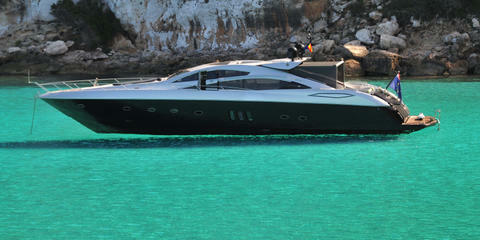 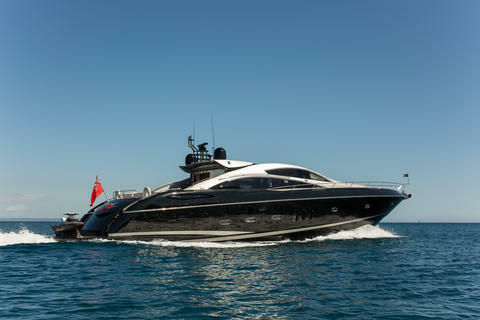 Sunseeker Predator 82', 4 cabins, 8 guests. Based in the nice and prestigeous Marina di Stabia, just off Sorrento, for cruises in the Amalfi Coast, Ischia, Capri, Procida, Sicily and the Pontines Islands (Ponza, Ventotene, Palmarola). 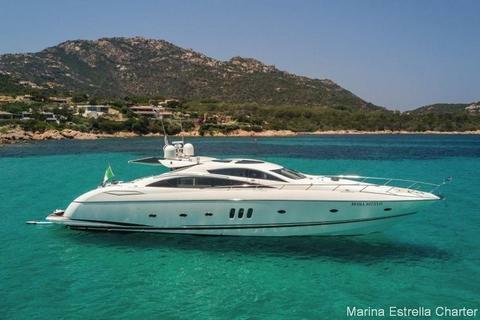 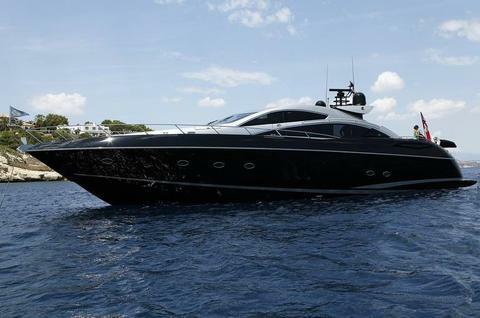 This motor yacht is a 2007 Sunseeker Predator 82 performance charter yacht of 25m in length. 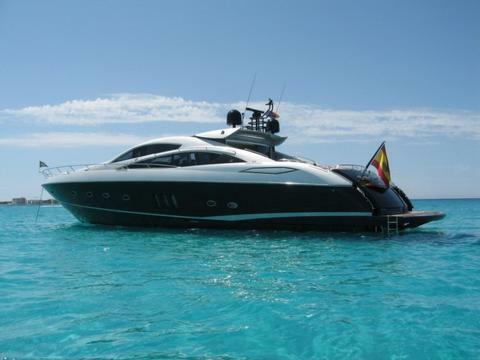 This wonderful Sunseeker 82 yacht is available for luxury yacht charters in western Mediterranean areas including Balearic Islands, Barcelona and Costa Brava. 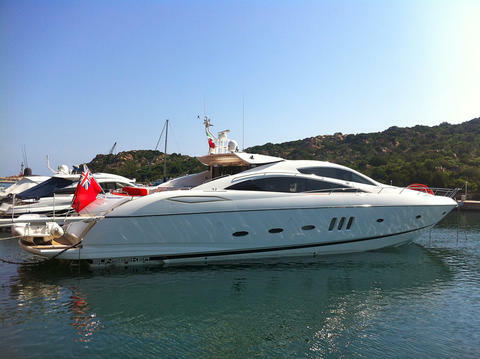 Do you offer boats for hire (not only Sunseeker 82) by yourself? 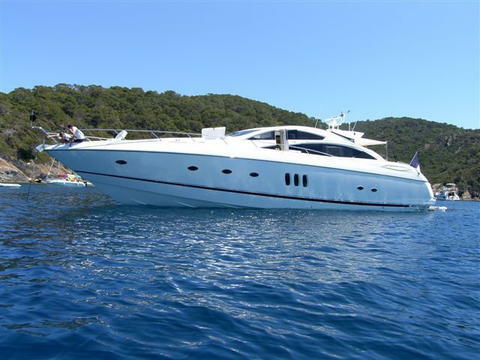 Sign up and add your Sunseeker 82 or other yachts for rent in our yacht charter data base.